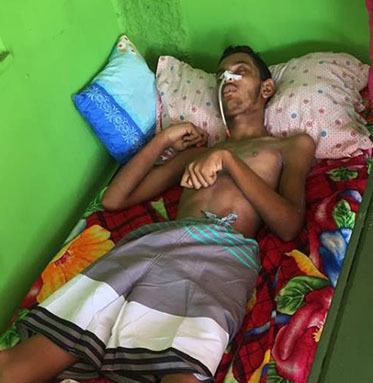 The father of Reaz Shaw, the teen who is now paralysed after he was critically injured in last month’s hit-and-run accident along the Annandale, East Coast Demerara (ECD) Public Road, said he is positive his son will recover but has no confidence he will receive justice. 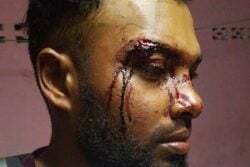 Yacoob Khan told Stabroek News on Saturday that he does not wish to proceed with the police aspect of the matter, nor with taking the matter to court, since there has been little or no progress to date. 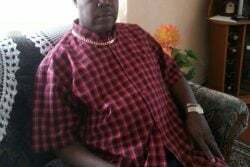 “When yuh guh deh (the court) sometime yuh lose and how much years dah (the matter) ah tek fah done and sometime the man (driver) geh charge and get off and me guh end up with nothing,” Yacoob expressed. 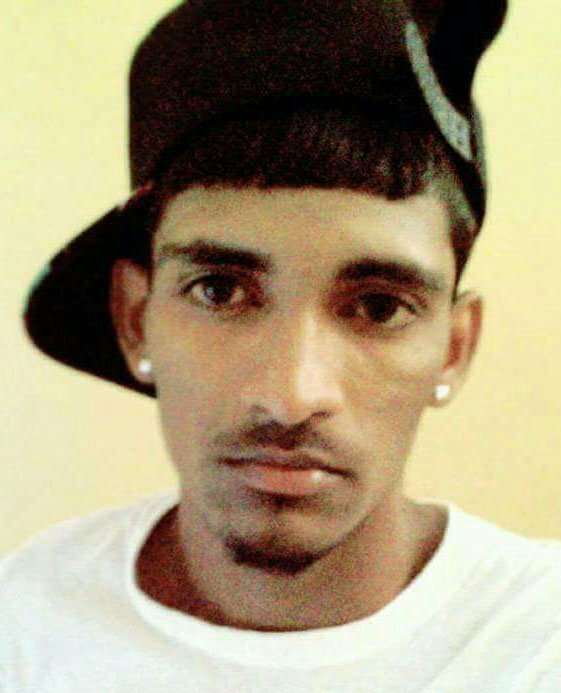 The accident, which occurred on Sunday, December 9, claimed the life of 15-year-old Khemraj, called ‘Ajay,’ a horse cart operator of Lot 44 Annandale West, ECD. 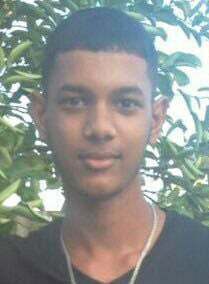 Shaw, a trainee mechanic of Lot 35 Annandale West, was critically injured. 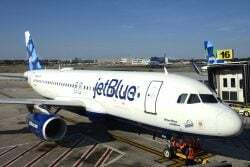 He was admitted to the Intensive Care Unit of the Georgetown Public Hospital and was then moved one week ago to the High Dependency Unit (HDU). Shaw was discharged from the hospital on Friday and is currently at home being cared for by his parents. He cannot move, speak or eat on his own and has to be fed through a tube. At the time of the accident, the police had said that the teenagers had ridden out of a northern access road onto the public road, when a white Toyota ‘Pitbull’ minibus, which was proceeding east along the northern carriageway of the said road, collided with the bicycle. As a result, both teens fell on the roadway and sustained head injuries. A few days after the accident, a minibus, which is suspected to be the vehicle used in the accident, was impounded after it was found covered in a yard at Mon Repos, ECD. A woman who occupied the premises, was taken into custody, and she provided the police with an identification and address of a man suspected to be the driver. However, the man, who is said to be a Chinese businessman of Vigilance, ECD, is yet to be apprehended. 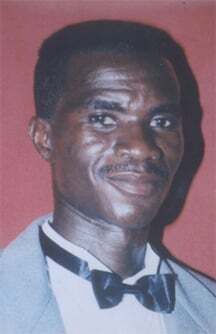 It is suspected that he has fled to neighbouring Suriname. As of Saturday, there was no word from the police about him. The accident was recorded by nearby surveillance cameras, which showed that the teens were struck from behind. Yacoob, however, added that he is contemplating accepting monetary compensation. 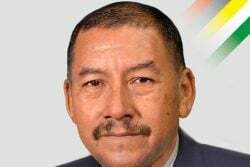 Attorney James Bond, who is representing the Chinese Association of Guyana, has approached the families, offering a quantity of cash in remorse over the incident, but the money had been refused. Bond had previously told Stabroek News that the money is not being offered to settle the matter but rather out of remorse. This, he had also said, would not interfere with the usual investigation of the matter. Yacoob said that since then, he has been in contact with Bond. He said Bond had previously told him that if he needs any assistance for medical attention for Reaz, he is welcome to reach out to him. As such, Yacoob said he did recently and was asked for an overall amount which he was looking at. “Mussy about two days from now he (Bond) been deh at the hospital. Me and he been talk one thing and he ah only offer $3 million right but me seh, ‘Man, $3 million can’t really work cause me wan geh one daily spending everyday concerning he (Reaz)……and then again you nah know when he recover he gun be the same or wah or me gah carry am anyway fah do extra thing,” Yacoob said. He said he had called for a sum of $6 million but Bond was sticking to $3 million, which he did not accept. 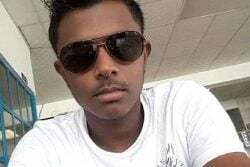 Last Saturday, Jaipaul Khemraj, father of the dead teen, had also expressed frustration at the slow pace at which the matter is being dealt with and had said that he is contemplating settlement, but only if a ‘good’ amount is being offered. Yacoob said last Monday he met with doctors who informed him that Shaw’s condition can improve but will take some time. “Them (doctors) tell meh fuh carry he home and he will deh among we (family) and so and he should improve. 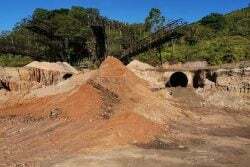 Them seh fah talk to he and put on TV and suh,” Yacoob said. Yacoob said he was told to return to hospital on January 11, when Shaw will receive therapy. Shaw sustained head injuries and a broken arm during the accident. During his hospitalisation, doctors were able to stop the swelling and bleeding in his brain. Yacoob stressed that he cannot work now since he has to care for Reaz, who needs ‘round-the- clock’ attention. “All the time me ah spend and nothing nah come in because me nah wuk,” he said. He said throughout the nights, he can hardly rest since he has to look over Reaz. “In the nights me ah sleep next to am (Reaz) and every minute me gah keep one watch because remember he can’t move or he can’t talk in case anything,” he said.